Captain Jack the dreaded pirate cat has burried his treasure where no one dares to go looking, in the litterbox. 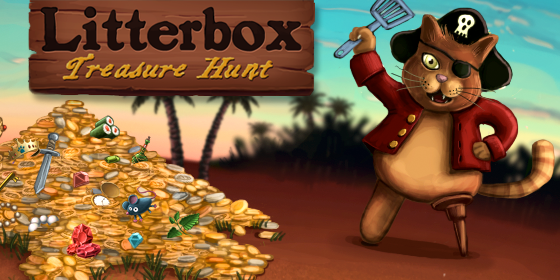 Search for his treasure in this new puzzle game. 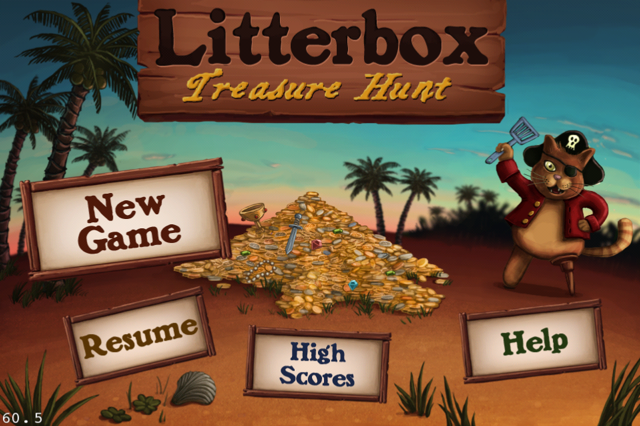 See how much treasure you can find while being careful to avoid the deadly cat poo! 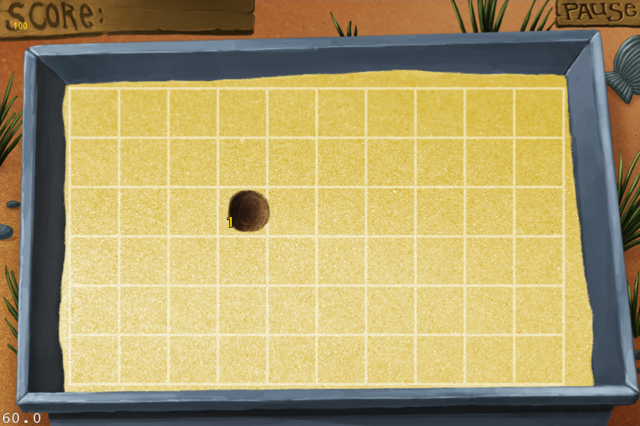 Coming Soon to iPhone, iPad, and the Playstation Vita.